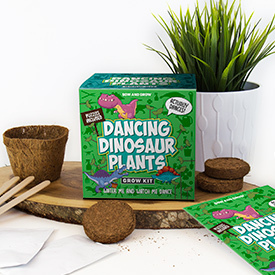 Humans aren’t the only living creatures that love to dance, and we’re not talking about animals. 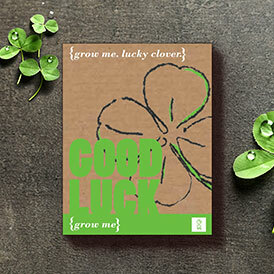 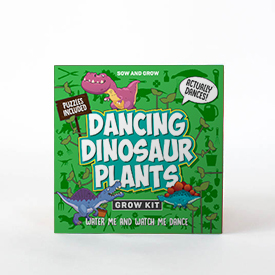 Believe it or not, there is a plant that also enjoys grooving to the beat. 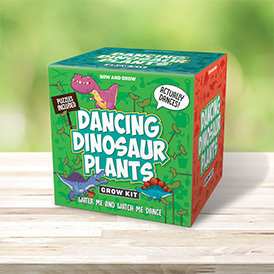 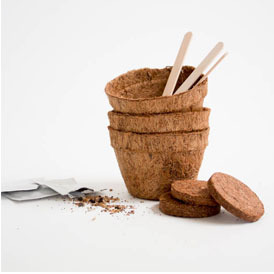 Fascinate your kids and make them laugh with the Dancing Dinosaur Grow Kit!